Year End Roundup – Our Favorite Posts! 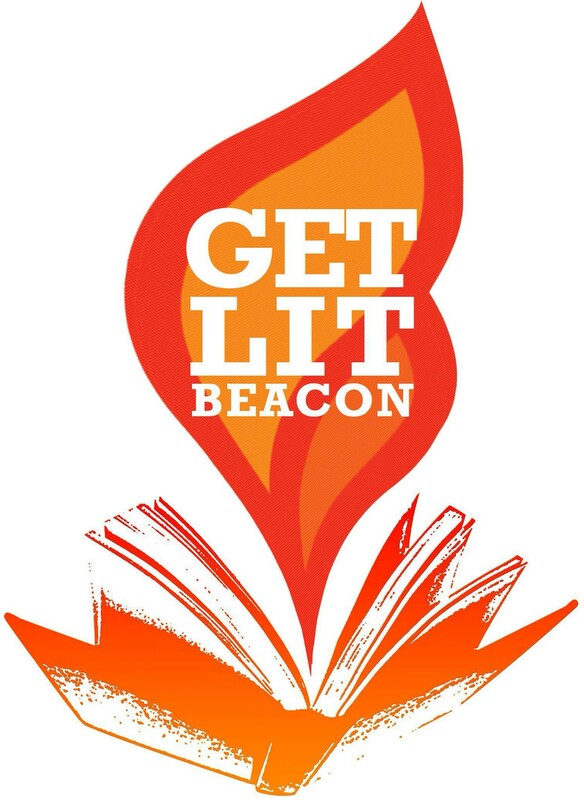 by Jody Strimling-Muchow In only one year, Get Lit Beacon has become an indispensable part of my writing life. Just the chance to spend a couple of hours a month in a room full of people as passionate about words as I am is a gift. Add thought-provoking and inspiring guest speakers and the … Continue reading Year End Roundup – Our Favorite Posts! Burning Questions About Book Publishing: What’s the deal with children’s books? By Ruta Rimas When people think of children’s books, the first type that usually pops into mind is picture books, the often large-trimmed delights of young childhood, sometimes (but not always) read at bedtime. Most adult readers can fondly look back upon their youth and recall a few favorites books, the ones that transformed them … Continue reading Burning Questions About Book Publishing: What’s the deal with children’s books? Burning Questions About Book Publishing: From start to finish, how does a book end up on a bookstore shelf? By Ruta Rimas As a publishing professional, I’m often asked about the process of book-making, how a Word document is transformed into a beautiful, typeset, bound, physical object that one can purchase. The answer seems obvious — write, send off the files to the printer et voilà! Book! 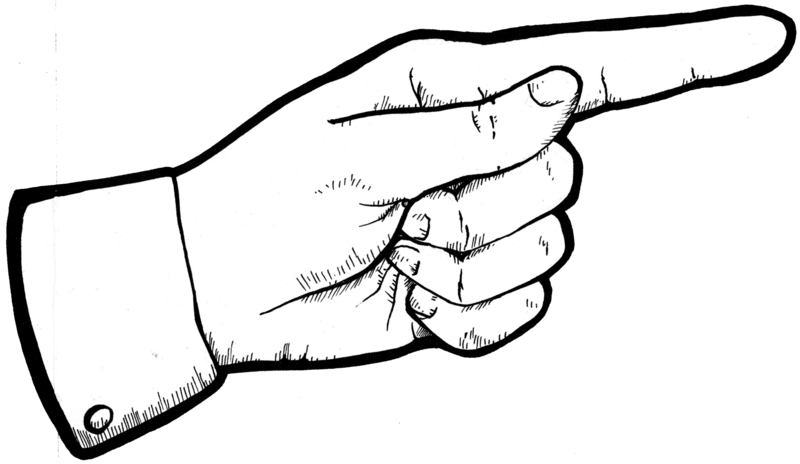 — but many are surprised by how … Continue reading Burning Questions About Book Publishing: From start to finish, how does a book end up on a bookstore shelf?